Physiotherapy aims to get you not only back into peak physical condition, but peak psychological, emotional, and social condition as well. 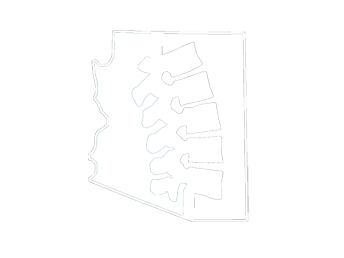 Arizona Chiropractic & Holistic Health teaches our patients exercises that strengthen and stabilize specific, key muscle groups. These exercises are customized for each individual and specifically designed to treat their unique issues. Arizona Chiropractic & Holistic Health has an extensive exercise program available in our office, but we can also give our patients the option of exercising at home with our custom internet programs. For more information on the techniques and therapies we offer, or to take advantage of our free consultation for new patients, call Arizona Chiropractic & Holistic Health Clinic today.